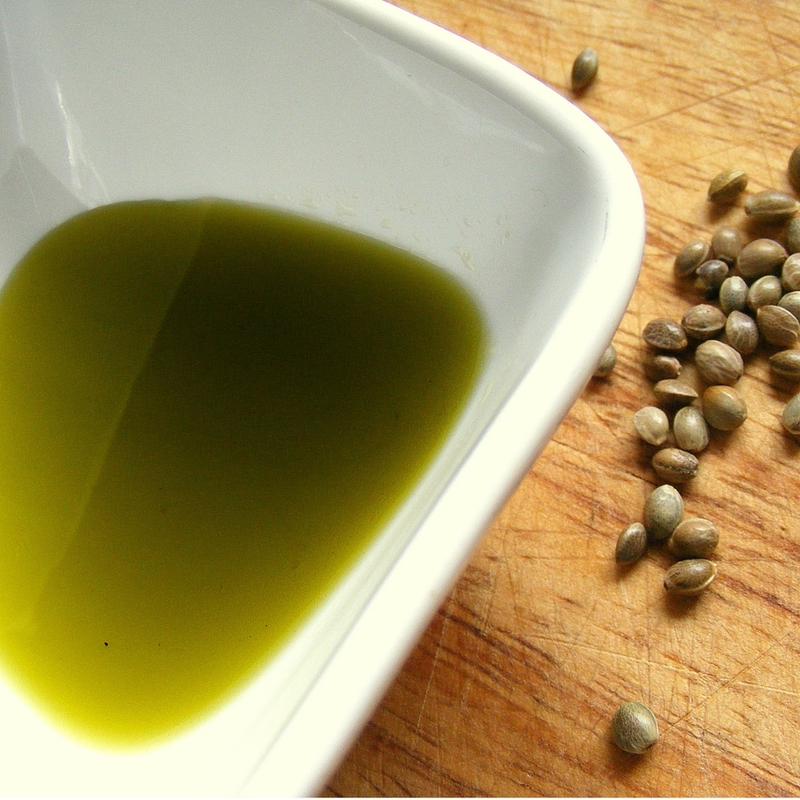 10 Reasons why Hemp Seed Oil is good for your skin! Turns out that Hemp Seed Oil is useful not only in the kitchen, thanks to its properties and composition carries benefits for our body too. Hemp oil has unequalled anti-inflammatory properties not found in other oils. Thanks to the presence of vitamin E and vitamin A, as well as a rich source of fatty acids can be used also for the care and protection of skin, hair and nails. Currently on the market Hemp Oil cosmetics products are becoming common and widely available.  Hemp seed oil is used in various skin creams including shampoos, shaving cream, lip balms and sun creams, body lotion. Hemp oil has almost no side effects. Make your skin moisture, give you a rich and healthy looking skin.